and she's not resting in peace. Then more remains appear in the nearby desert. As they search for answers, using all the skills at their disposal, Jane and Sloan find themselves falling into danger-and into love. 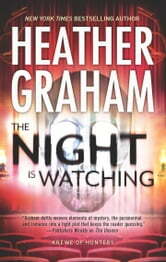 Really enjoyed this book...for me it was the right mixture of suspense and romance. Very good, only guessed one guilty party. Good but no as good as her earlier Krewe works and the typos & errors are annoying. Ms. Graham you need a better editor. A good read for a stormy day. Great book to read on holidays. 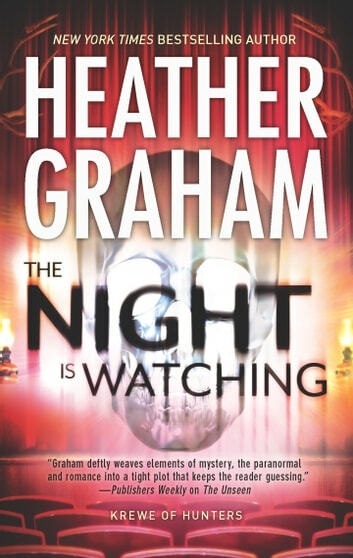 A spooky romance with a touch of suspense.